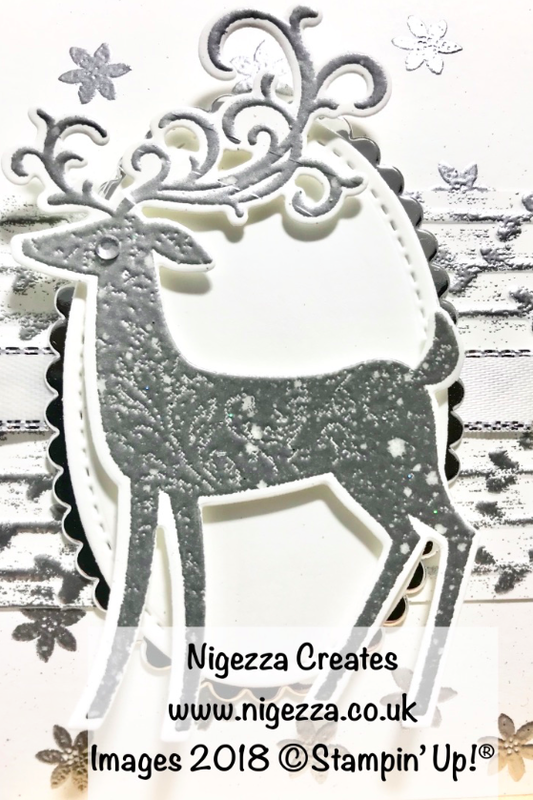 Thank you for joining me today with another Christmas project. I know its still a long way away but its good to be prepared! 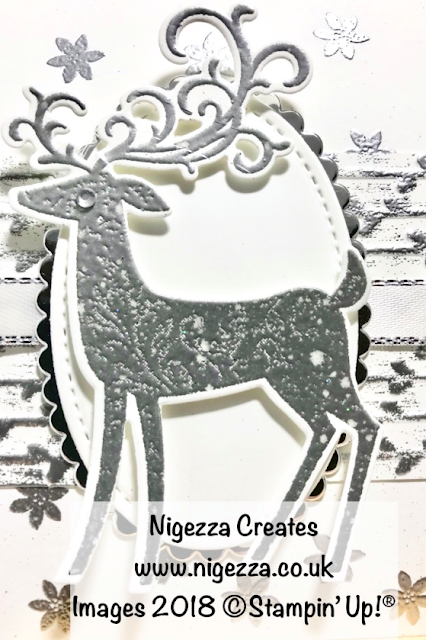 For this project I am using the lovely Dashing Deer Bundle, I love this set especially the dies that cut out the deers and also the lovely decorative elements in the die set as well. 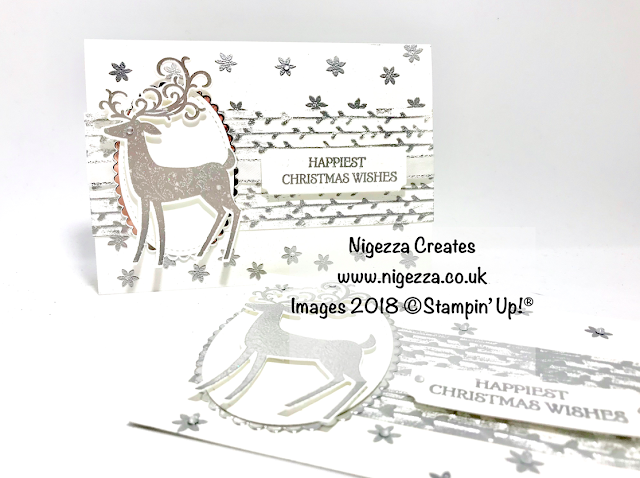 Used to get rid of any marks on the card that the embossing powder might stick to ... I often forget this bit!!! I am not sure which version I like best, my other half likes the first one I did and prefers it without an eye. Which do you like?